Premier Clark announced new rules to end "shady" practice of contract flipping. Photo by The Canadian Press. 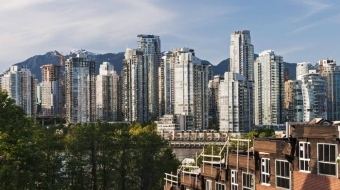 VANCOUVER — The British Columbia government says it will impose regulatory changes to end the "shady" practice of contract flipping to protect sellers and consumers in the province's hot housing market. 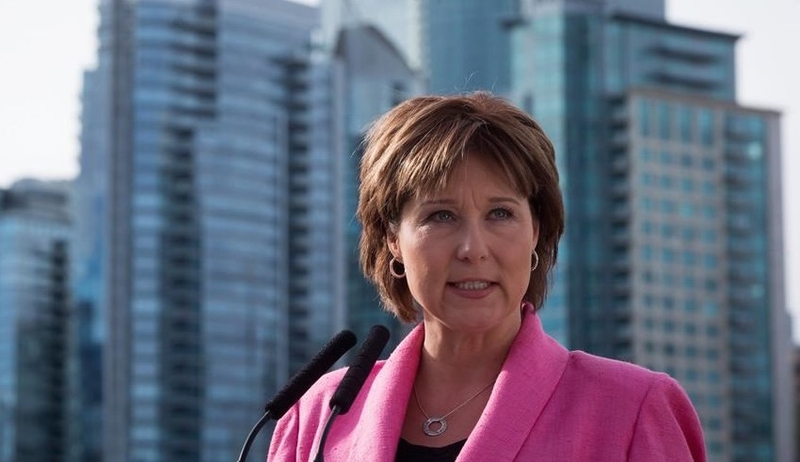 Premier Christy Clark said "pure, naked greed" is driving real estate agents to flip a property multiple times at higher prices before a deal closes, allowing agents to continue making commissions while buyers avoid paying property tax. Clark said the new rules will require the original seller to provide informed consent for multiple sales and that profits would go back to that seller. "The way to end that shady practice for greedy people is to take the profit out of it," Clark said Friday at a news conference in Stanley Park. "That's how we know we'll be able to make a difference." 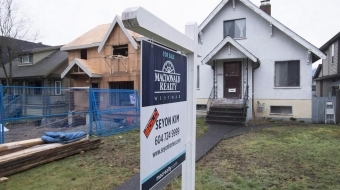 The premier said the rules will become part of regulations governing real estate agents and will likely be enforced by the Real Estate Council of B.C. She said she hopes that anyone who breaks the rules will lose their licence to sell real estate. Clark said the new rules are a "first step," and could be in place within the next month. An independent advisory group is investigating so-called real estate contract assignment, and Clark said the province is awaiting recommendations on potential conflict of interest when a Realtor represents both a seller and a buyer in a transaction. 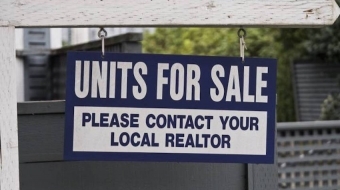 "I know the vast majority of Realtors in British Columbia are conscientious and professional, honest people, but we also know there are a few shady operators, especially in the Vancouver market, that are squeezing people every day and taking advantage." Finance Minister Mike de Jong and Deputy Premier Rich Coleman are also expected to meet with Vancouver's mayor to discuss collaborative steps that governments can take to improve housing affordability. Clark also said the province will discuss ways to increase housing supply. Mayor Gregor Robertson voiced his support for the new rules but noted that supply alone won't deliver affordability. He has called for a tax on real estate speculation. "Premier's commitment to banning shadow flipping is good first step to reduce toxic speculation in (the) B.C. housing market," he said on Twitter. "Also need new (government) tools to create level playing field, protect affordability." B.C. 's Opposition NDP Leader John Horgan said the premier's announcement was a step in the right direction, but questioned why she was taking action now. The NDP introduced two private member's bills this week, one calling for a two-per-cent speculation tax and the other to close a loophole allowing investors to avoid paying property transfer tax. Horgan said the best outcome would be a combination of the new rules Clark announced and measures that the New Democrats have put forward. "Obviously, if we can keep money in the pocket of the initial seller, that's good news for them. What we've been concerned about is the loss of revenue by allowing (contract) flipping to take place and not capturing that property transfer tax." NDP housing critic David Eby said there will be a "serious issue" if the government allows the real estate council to enforce the new rules, given that the regulatory body has apparently failed so far to crack down on the practice of contract flipping. "The real estate council has been an entirely ineffective body to date," he said. "It's my hope that the independent advisory group that is investigating the real estate council right now provides some clear guidance to ensure these rules are actually followed once they're made." The council did not immediately respond to a request for comment. Seven people named to investigate real estate flipping in B.C.